Click "Learn More" to apply today! AVENGERS:ENDGAME OPENING NIGHT FAN EVENT! are $7.50 PER TICKET more than ours! are $4.50 PER TICKET more than ours! 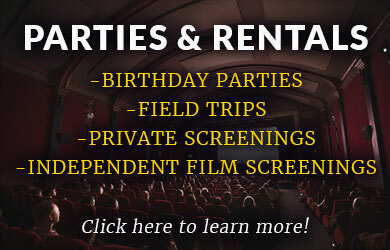 FREE PG MOVIES FOR EVERYONE, EVERY SATURDAY AT 11:00AM! Bring the whole family and friends too. FREE TICKETS FOR ALL. Watch Movies. Play Games. 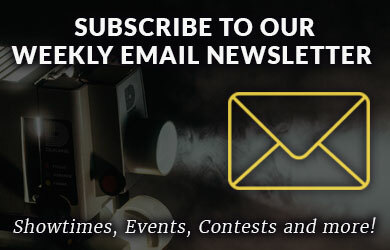 Win Prizes. Share Memories. And don't forget FREE MOVIE SATURDAYS! We show one G or PG rated movie free for the whole family every Saturday. 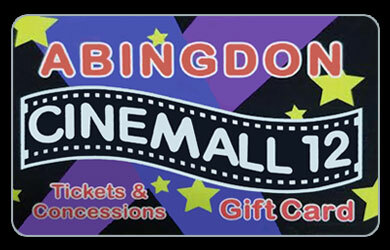 Check us out at www.Cinemall.com or "LIKE" us on Facebook to get more information and special offers. www.Cinemall.com/facebook.